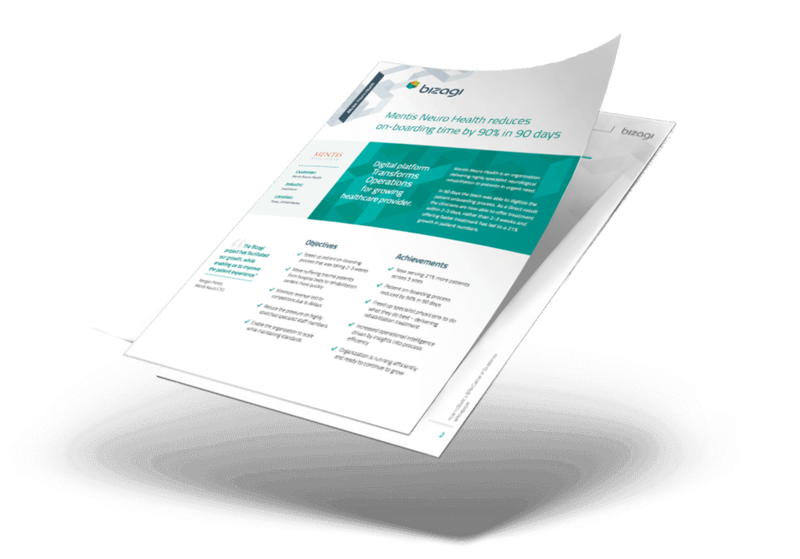 Never before have healthcare organizations faced a greater balancing act between reducing costs, boosting efficiency and improving patient care. 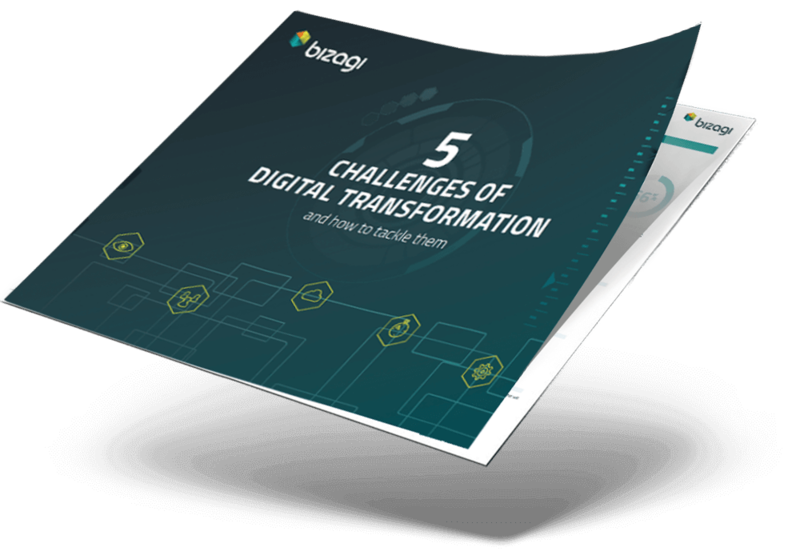 Operational and analytical business processes in healthcare need to be digitized, constantly refined, augmented, and implemented with minimal impact on existing IT resources. 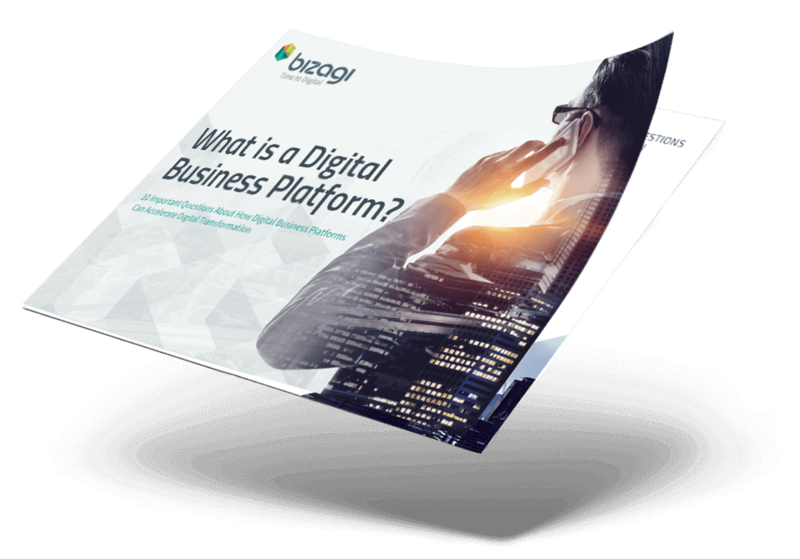 Bizagi can help improve patient care, efficiency, and compliance across the spectrum of healthcare services. 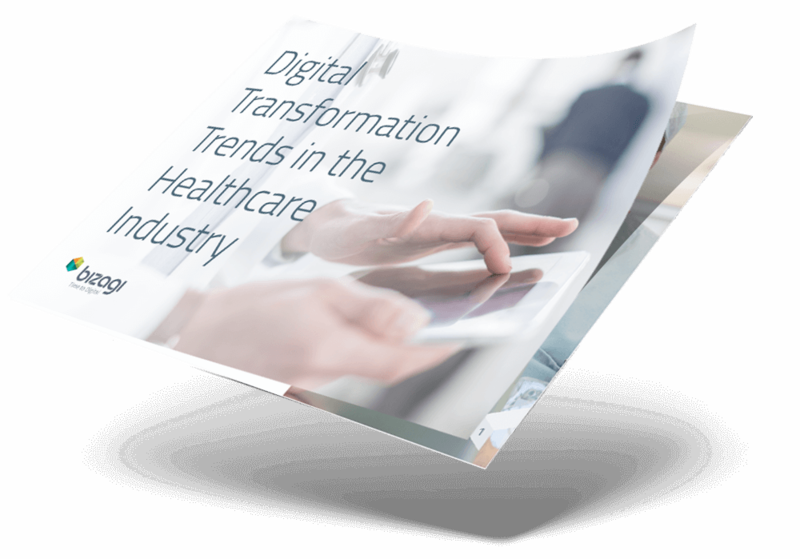 Speed up innovation and increase efficiency with a modern Digital Business Platform for healthcare providers and payers. Connect your staff, patients, payments, systems and data to improve patient outcomes by delivering a secure, personalized and contextualized healthcare experience. 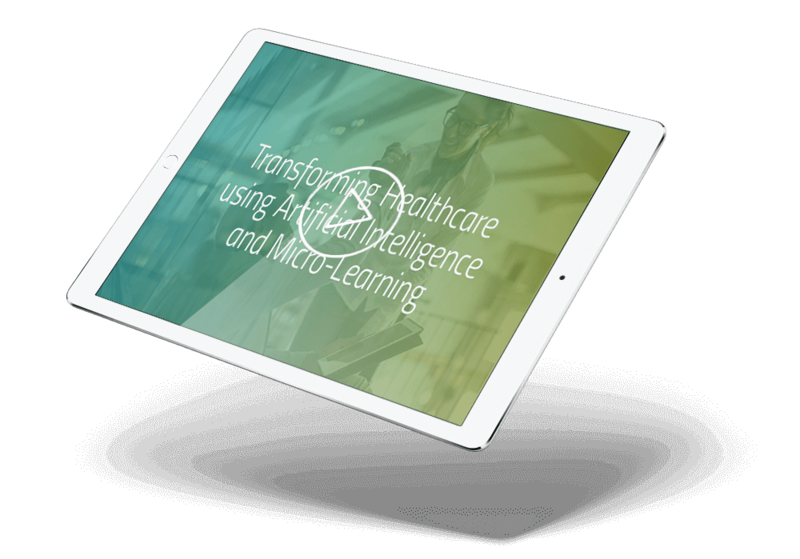 Automate and optimize end-to-end processes across healthcare from enrollment to claims, from the ER to patient discharge and much more. Take control of healthcare operations and respond quickly to regulatory changes. 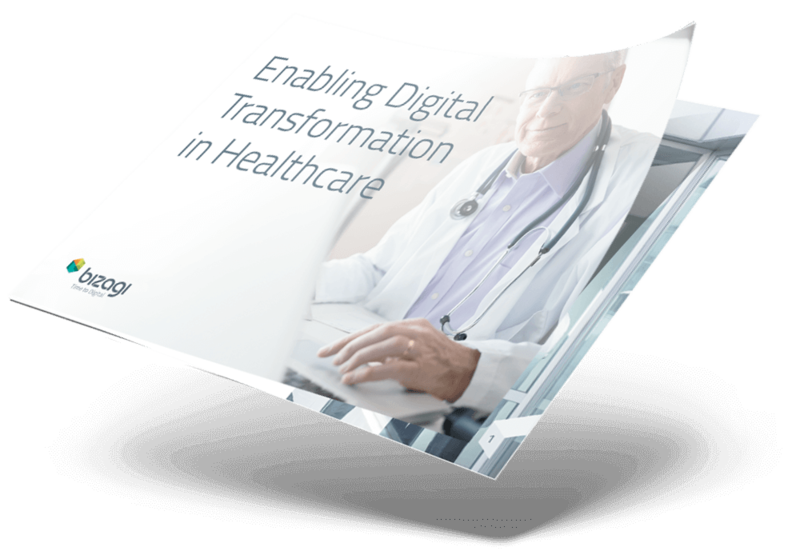 Agile digital solutions will help you to maintain your compliance with increasing healthcare regulations.